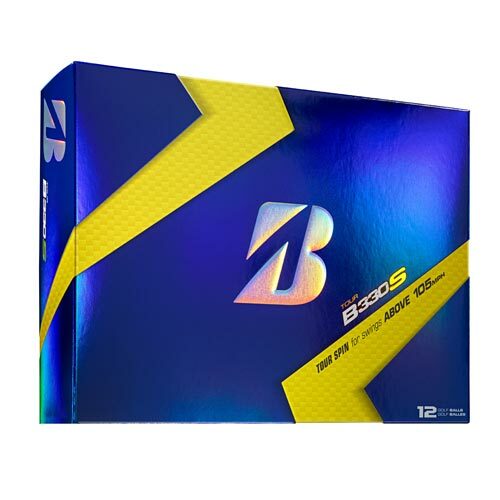 Engineered by Tour Professionals for swing speeds above 105 mph seeking maximum TOUR SPIN. 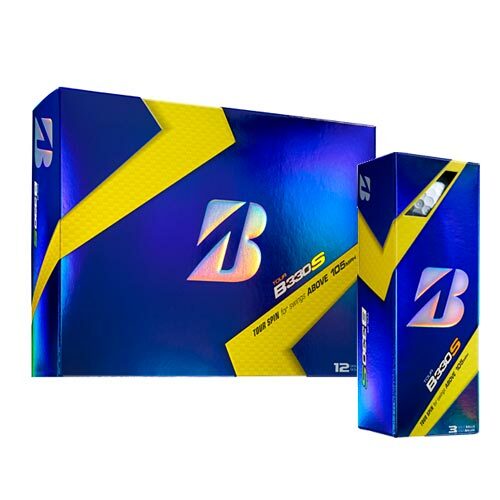 The NEW TOUR B330S features a firmer TOURcore designed to increase ball speed for longer distance. The NEW patented SlipRes cover produces maximum greenside performance, higher friction for more spin from the rough and less spin off the driver for increased distance. The all new Tour Core is 6% larger and utilizes a steeper gradient in softness from the inner part of the core to the outer region, resulting in faster ball speed and more reduced spin off the driver than ever before. Our proprietary gradient technology in the core allows us to accomplish in one layer what others accomplish in two or three, leading to a smoother energy transfer and more power generated by the B330S. 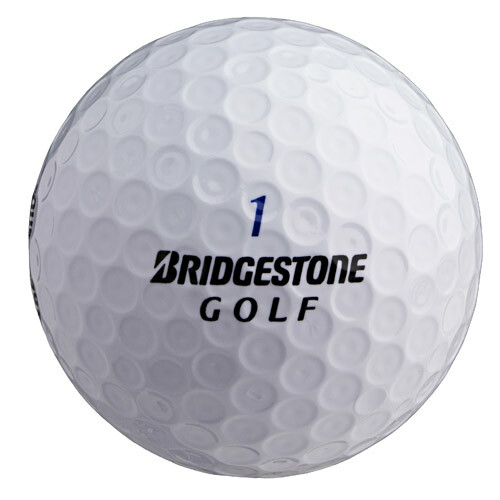 The newly formulated SlipRes Cover is the highest performing cover Bridgestone has ever produced on a golf ball. It has the highest friction coefficient rating possible, to achieve the impossible: maximum greenside spin without losing any spin from the rough AND reduced spin off the driver for longer distance. SlipRes also delivers a self-repairing cover for longer playability. More Distance – More Spin – More Playability, guaranteed! 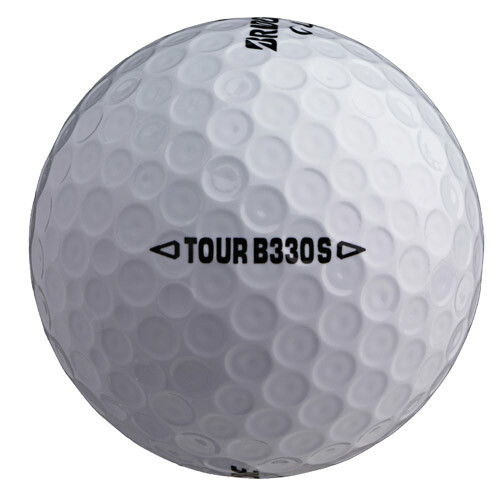 The SlipRes coating in the B330S is softer than the B330, offering increased greenside spin.